Pre-Sales are Now CLOSED. We look forward to seeing everyone at the Jamboree! 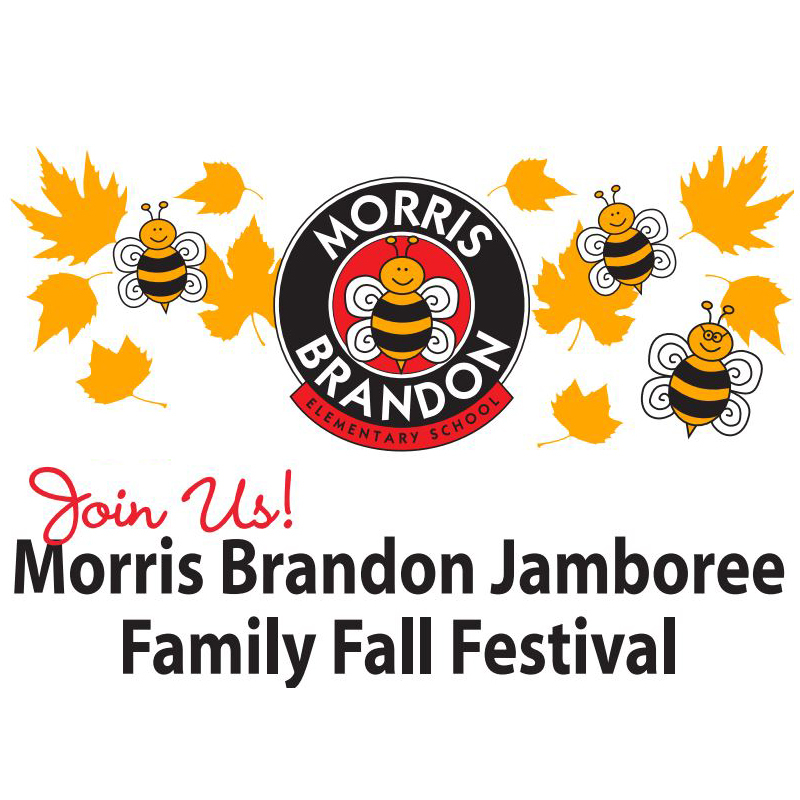 Wristbands purchased now through Saturday, October 20, will be available at Will-Call at the Jamboree. Pre-sales shut down on Saturday at NOON. Pre-purchased wristbands ordered before October 12 will be delivered to your oldest child’s classroom by Friday, October 19. Alternatively, you can purchase a wristband at the door on the day of the Jamboree—Sunday, October 21—at a slightly higher price. On the day of the Jamboree, we will accept cash, check or credit card as payment for wristbands. Wristbands allow unlimited entry to the carnival rides and most crafts and activities, but cannot be used for purchasing food, beverages, creating sand art, purchasing jail time/bail, or for admission to fifth grade fundraisers (the haunted hallway and the dunk tank). Please bring cash for these special items! Remember to also volunteer – we couldn’t do the Jamboree without the help of the entire community! Event Wristbands can be purchased before Jamboree at a reduced price. Walk-up sale prices will increase from those posted online.